Lord Belial is a Swedish black metal band. 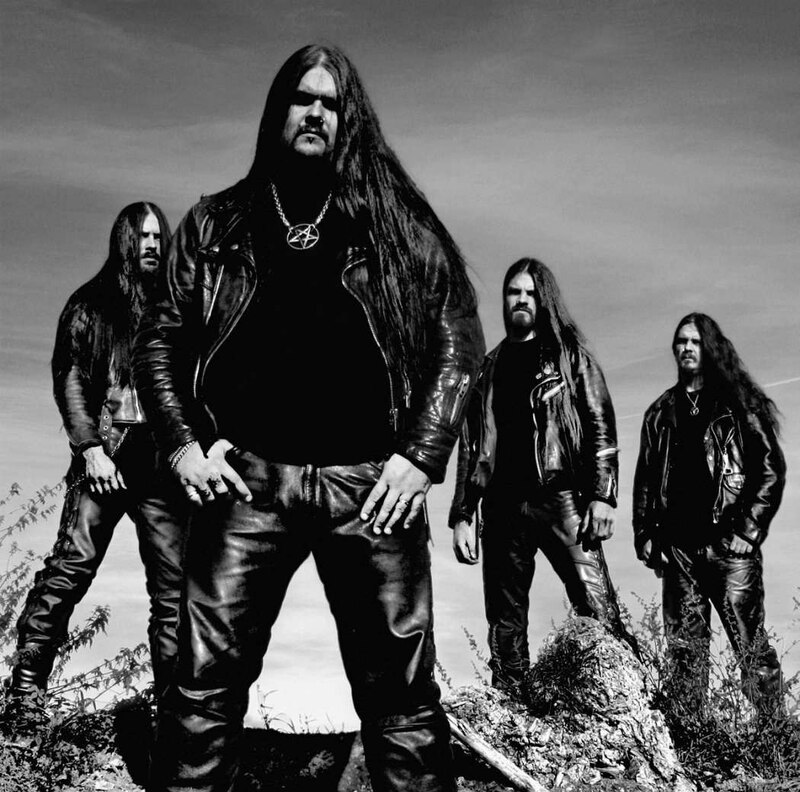 The band formed in 1992 and released their debut album in 1995; placing them among the pioneers of Swedish black metal. Their sound has been compared with bands such as Dissection. In January 2009, they stopped all their activities, the main reason being the growing hearing problem of their drummer, Micke Backelin. Despite an announcement in July 2010 that the band was working on new material, about one year later they announced on their official website and on Twitter that “Lord Belial are not active. No album or gigs are planned for the moment. No interviews will be answered. In 2013 the only members remaining are Thomas Backelin and Micke Backelin. Live session musicians are Fredrik Wester (Warfect) on guitars, and Adam Chapman (ex- Vaginal Stabwound) on bass.